Come and look at this Remarkable Remodeled Condo sitting on the Golf Course in Beautiful Sun N Lake. You can sit out on your screened porch over looking the golf course. 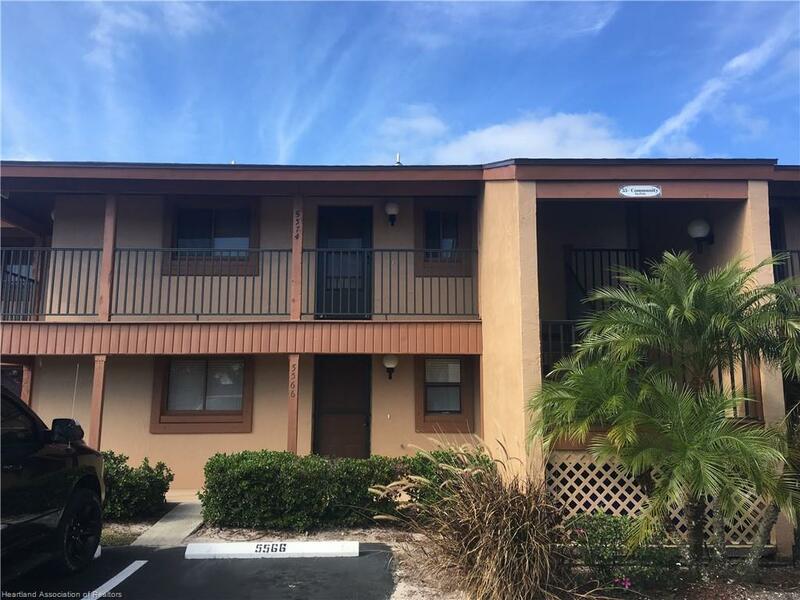 Condo has updated Oak kitchen cabinets, updated bathrooms, wood laminate in the bedrooms and tile throughout the rest of the home. This condo also comes Fully Furnished! Close to Sun N Lake Community Center, Golf Courses, Restaurant.